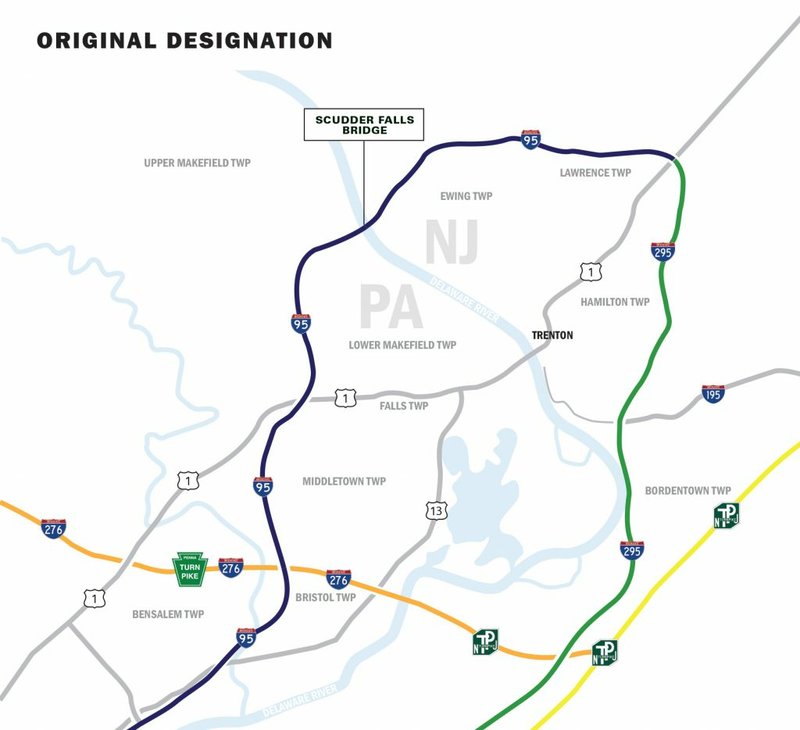 This website has information regarding the redesignation of the highways in New Jersey and Pennsylvania, including which roadways are involved and how exits will be renumbered. Get details on the project time frame and phasing of the redesignation work. Compare the original exit numbers to the ultimate exit numbers. 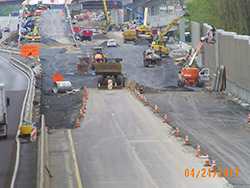 The following maps show the Stage 2 work that will occur in the future, original roadway designations, and current designations.